WordPress is the best platform for blogging and creating websites. 27% of the websites in the world are powered by WordPress platform & the number speaks for its popularity. There are lots of free themes and plugins available which you can pick from to make your blog look good and function well. The challenging part comes when a blogger needs to make some changes or tweaks in the existing theme design and then has to deal with the coding files. This is also a problem if a web developer wants to develop a theme/plugin from scratch and has to deal with lots of functions and tags, as there many in WordPress. Though you can refer to the Codex for help, having a WordPress cheat sheet will be very handy for you. In this post, I have rounded up the 10 most useful WordPress cheat sheets that you can download and refer to at any time. If you are a web developer, a blogger, or a beginner, this WordPress Cheat Sheet collection will save you time and help you remember most of the tags, functions, and file names in WordPress. If you are a WordPress developer and want to develop or tweak a WordPress theme, this cheat sheet would be enough for you to start. This cheat sheet will help you to improve your skills and learn some of the basics. 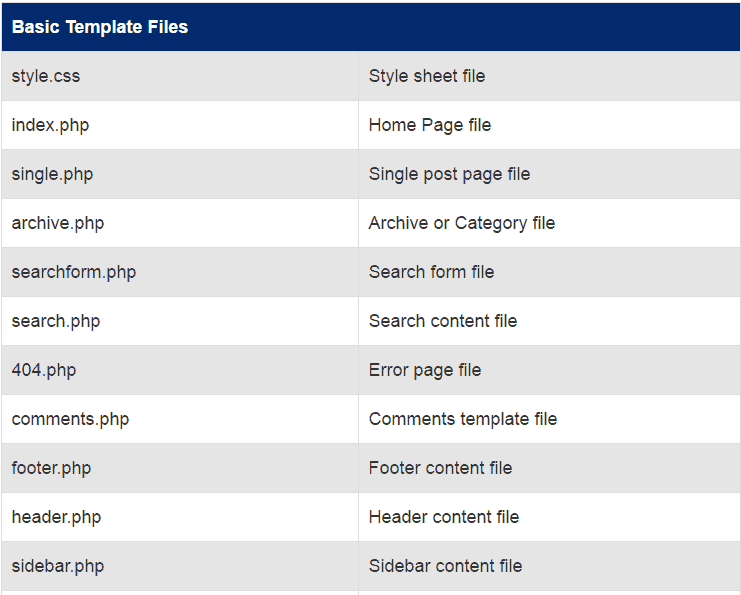 If you want to create customized pages for your website, you need to have a good understanding of template hierarchy. This cheat sheet will help you understanding template hierarchy, i.e. 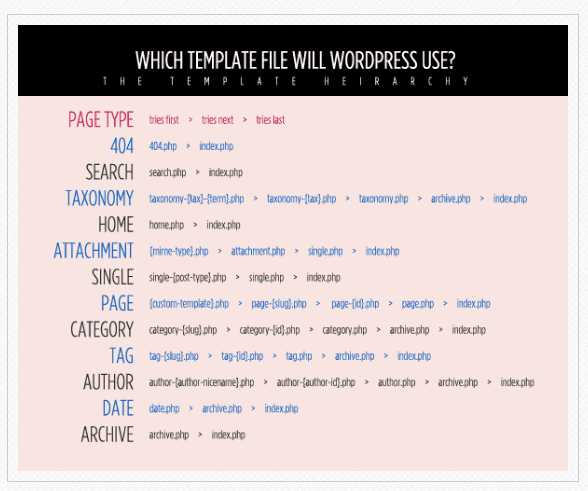 which template file will WordPress use. Another WordPress Help Sheet for developers that includes basic template files, PHP snippets for Header and Templates and extra WordPress Stuff. This cheat sheet includes all the quick shortcuts and need-to-knows of WordPress that you will find handy to use. A great cheat sheet that includes handy keyboard shortcuts and useful PHP snippets for WordPress. These shortcuts will help you to bypass the need for mouse clicks and gets your work done in the fastest possible way. 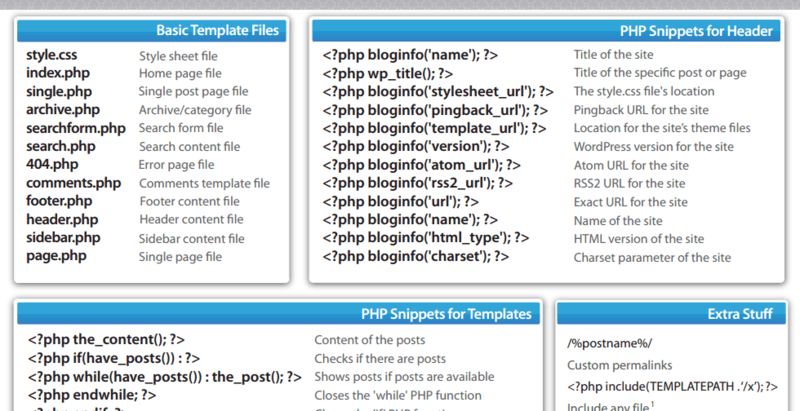 An advanced WordPress help sheet that includes PHP snippets and provides you the codes for particular WordPress files. Install your new WordPress blog and make it search engine friendly with this SEO cheat sheet for WordPress. This cheat sheet includes all the steps that one has to follow to while creating a WordPress blog. Make your work easier with WordPress while dealing with theme tags. 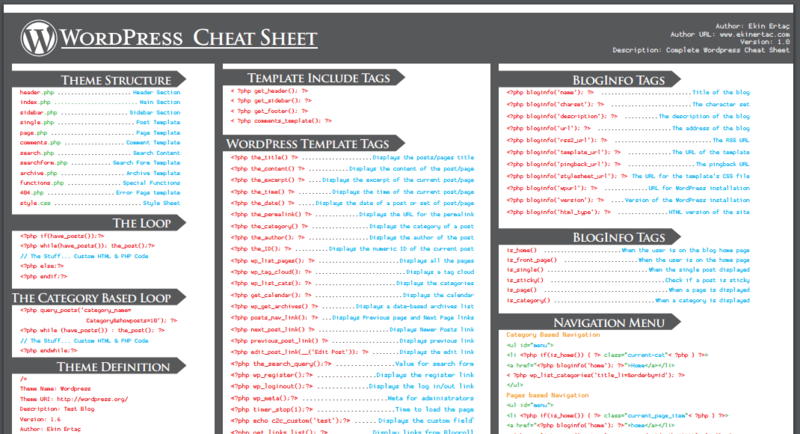 This ultimate cheat sheet provides you all the theme tags and functions in WordPress that will save your time. 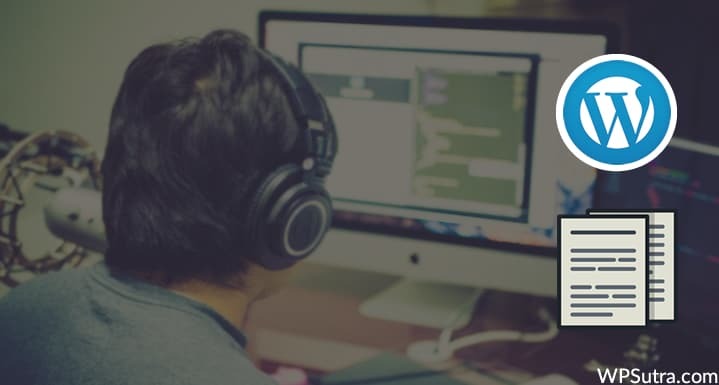 If you are creating a WordPress plugin and need quick help with the API, this cheat sheet will be time-saving for you. 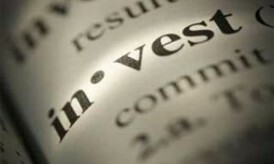 The sheet includes all the relevant tags and functions for plugin API. If you are looking forward to an advanced SEO cheat sheet then this latest edition by MOZ is for you. 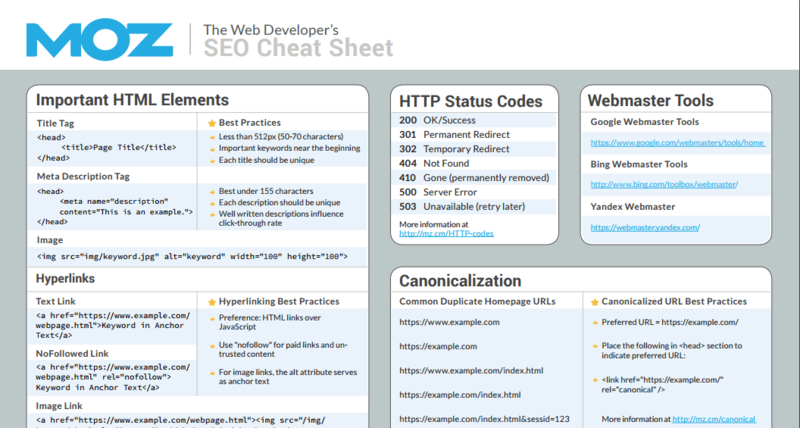 The sheet includes all the small or big changes in SEO that includes important HTML elements, HTTP status codes, URL best practices, etc. If you are a WordPress lover, then I’m sure you will enjoy the above collection. Just in case, if you need any specific cheat sheet which is not a part of this list, do let me know in the comments section and I will put it here! Like this list of cheat sheets? Share it with your friends! Lovely piece of content Deep !! i have a developer friend whom i sent this article and he really liked this. 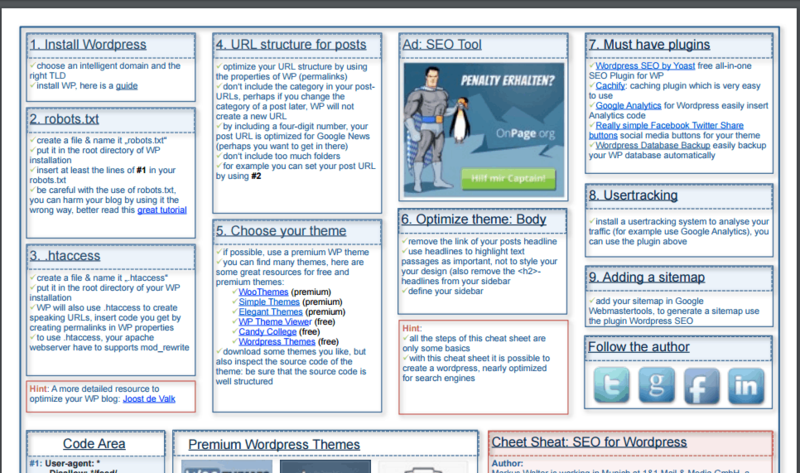 That was a nice list of WordPress cheat sheets. Would be useful while working on backend.